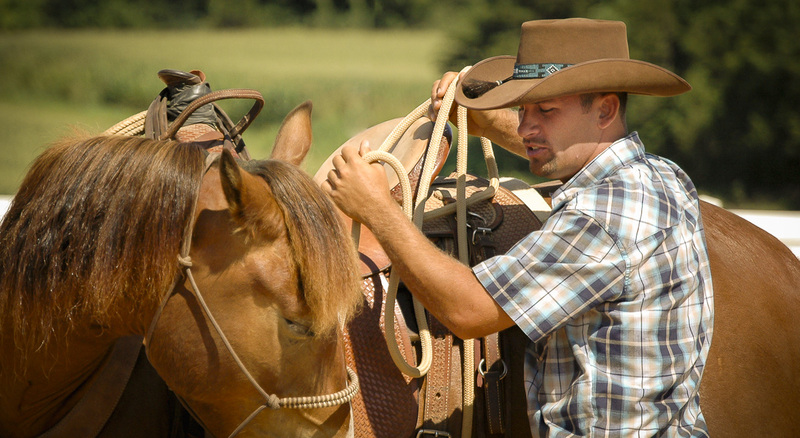 Need assistance starting your young horse, a “refresher” course for an old friend, or fine tuning for your show horse? Would you like to host a clinic? 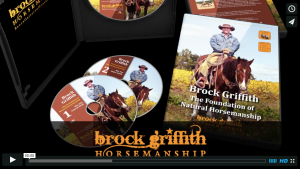 Imagine having Brock Griffith for a full day clinic at your barn, round pen, facility or arena/pasture. 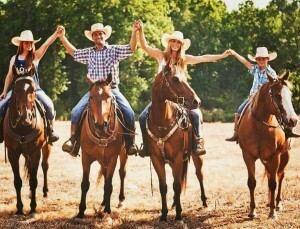 There are many options to choose from, please call us to discuss your preferences and date availability.